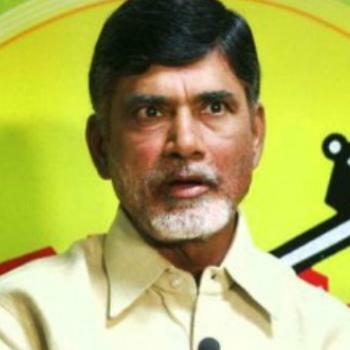 How sick is Chandrababu ? Rama Krishna June 12, 2013 11:15 IST How sick is Chandrababu ? Every one knows about his skin disease and how he keeps himself totally covered , from neck to toe in public. Though he had undergone skin grafting and temporary cure , his marathon walkathlon had has disrupted his body skinning which needs to be repaired or redone. Ever since April he had undergone treatment at Asian Gastroenterology twice and also taken consultations at Delhi and Chennai and only on their advice going abroad .Adding to his skin problem is his diabetes and stress problems aggravated by party politics and poll prospects .